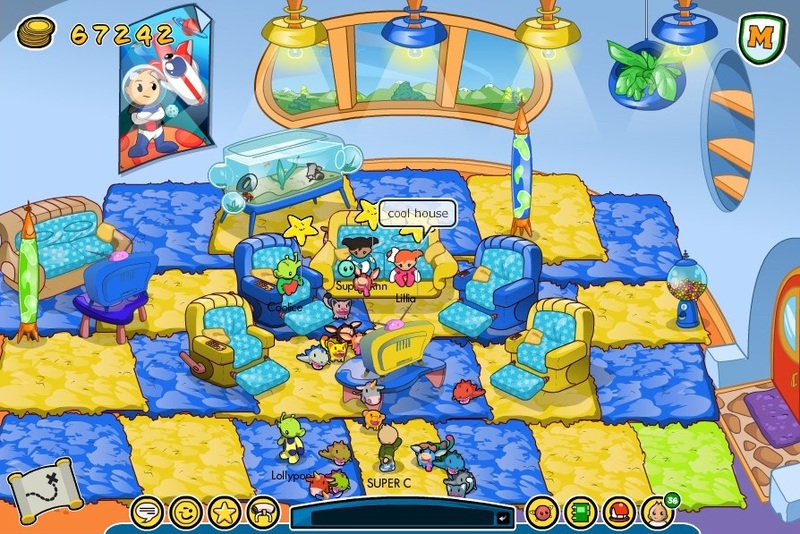 Club Penguin Cheats by Mimo777 Club Penguin Cheats by Mimo777: Space Heroes Party this weekend! 1. Pet Kritterz – Kritterz are pets in Little Space Heroes! They actually can follow you around in game and they like to play with other Kritterz too. Kritterz will play with each other and you can even feed them. Pretty soon you’ll be able to teach them to do tricks too! My favorite Kritter would have to be my pet Dinosaur Growly! 2. 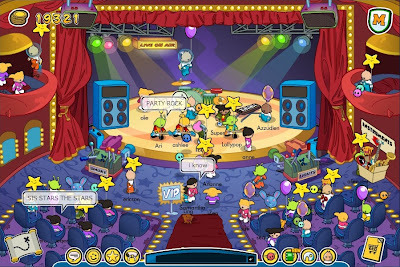 Rock Concerts – You can buy cool music gear in the game like electric guitars, saxophones and even drum kits. Then you can go to the Star Struck Theatre and play a fun online game. You team up with other players and perform as a band. You’ve got to play your instrument at the right time. If you do a great job the heroes start cheering and then you catch on fire!! Even if you don’t have the suits, you can still pretend to be a singer or just rock out on the dance floor! 3. 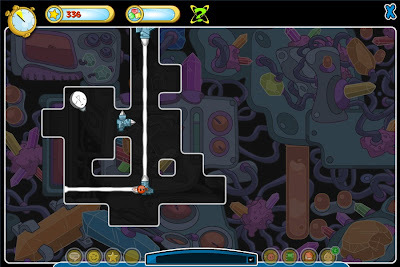 Crystal Konfabulator Game – There’s a new game on the Crystal Planet and it’s a puzzle type game. You have to line up these beams of light and it gets trickier with each level. It’s challenging but it’s good fun too. What level can you get up to? I’m having another party in Little Space Heroes this weekend! It’s going to be even bigger and better than last time. I hope you can join me again as we explore different planets and play games. Plus you can win prizes too! I’ve got three prize packs to give away, each one has a 30 day membership to Little Space Heroes, an exclusive virtual pet Pupki and 20,000 bonus virtual coins! I’ll pick three random ‘Twitterers’ and announce the winners in the game at the end of my party. What are you waiting for? Enter now! Here’s the party details. Hope to see you there! its funny how you say "i had 'hundreds' join me"... lolol. 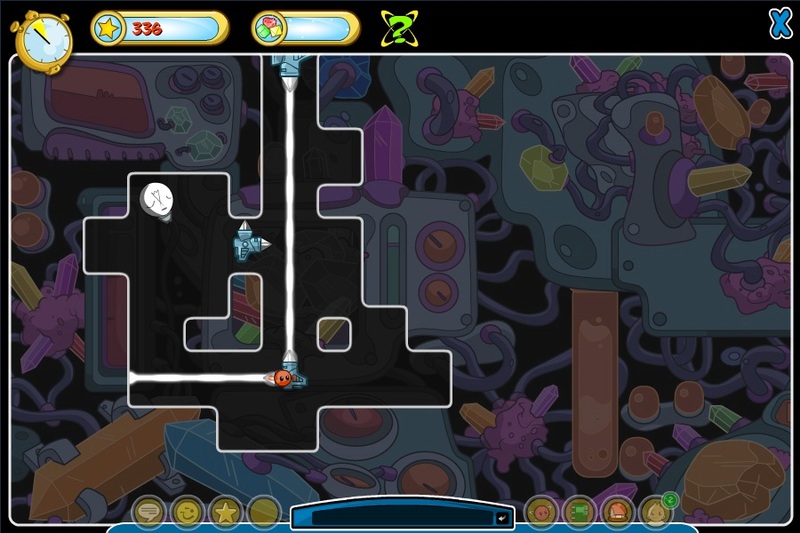 hello mimo i go on little space heros and i need a awnser how do i get a glow? have you got one please help me!